LaChouett: Wrap it up May!! I am a little late with this post as we are starting the second week of June but I am one of those optimists who think it is never too late so I will gladly do a quick wrap up of my May reads and share my thoughts with you! It does seem quite a while since I read this book but if you have been keeping up with my tweets you not only know that I became an instant fan but that I was also lucky enough to interview the author. That was a real treat. 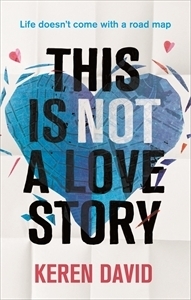 Anyway the book in question is “This Is Not A Love Story” a Young Adult fiction by Keren David. 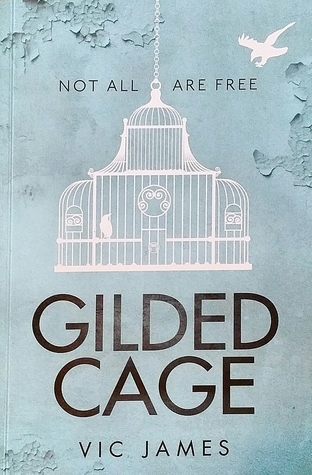 Find out why I loved this book here and what Keren David has to share right here too. Needless to say it was a 5* :). 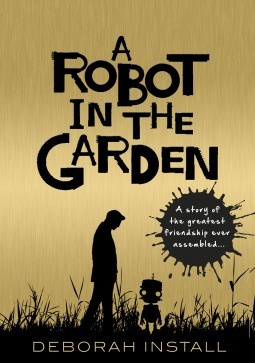 My second book was “A Robot In The Garden” by Deborah Install. This read was also a little gem. The story of a robot with more humanity that anyone could ever imagine on its way to change lives. If you love Adult Fiction in a future not so far away, I highly recommend this read. 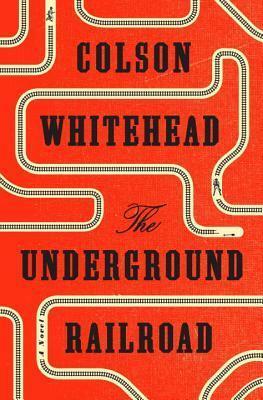 I do not think I have read anything quite like it before and here’s what I had to say about it. Deborah Install kindly indulged me with an interview that you can also read here. 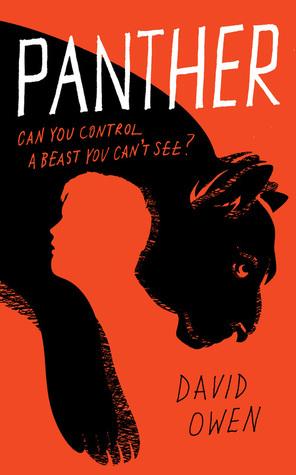 “Panther” by David Owen, was one of this YA/Comtempory read that rattled me…in a good way. Touching on the very delicate matter of mental health issues. Definitely a book I highly recommend even though it was not quite a 5* rating for me. 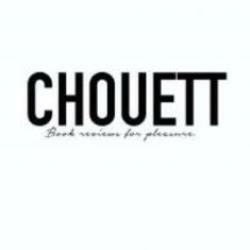 Want to read what I thought about it? Feel free!! This next read was absolutely brilliant!! 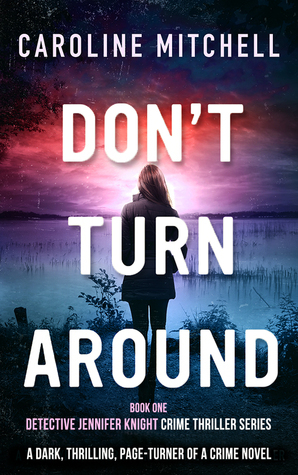 “Don’t Turn Around” by Caroline Mitchell is a paranormal thriller that will give you goose pimples from head to toes. And if you have read my review, it’s one of those reads that has a little bit of everything. Some of it is dark, funny and thank god for the hot guy in there!! 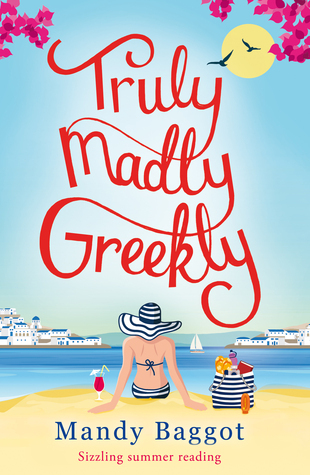 Finally my last read was “Truly, Madly, Greekly” by Mandy Baggot which was a nice read to follow with, after “Don’t Turn Around”. In this one, no one died J. My review for this novel will be posted later in June as CHOUETT is taking part in the blog tour later this month. However nothing is stopping you from picking it up now. Next Post LaChouett meets David Owen!! Thank you for another month of great book reviews. I will be able to give you a sneak peek at the beginning of the sequel to Deception fall of man soon if you like. I also have a website for it now. Nice reading. I starting at the back of my emails to answe first.